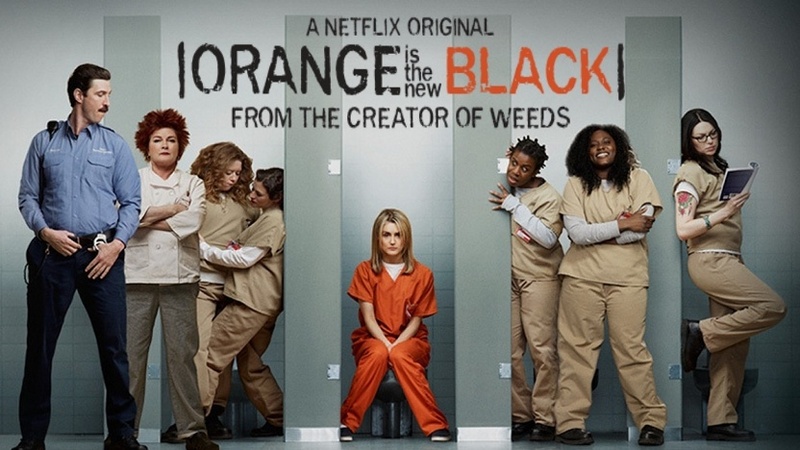 Thanks in part to powerful original content like House of Cards and Orange is the New Black, this week VOD service Netflix revealed it added 3.3 million subscribers during the second quarter, for an impressive total of 65.5 million. Netflix, which has a more volatile stock than many companies, has seen its share price tumble after every one of its second quarter earnings reports in the last six years – even though most of those reports likewise beat expectations. Netflix shares are 9.87, or 10%, at $108, in late trading. “As long as the company continues to add subscribers domestically and internationally, the bulls will be happy”. 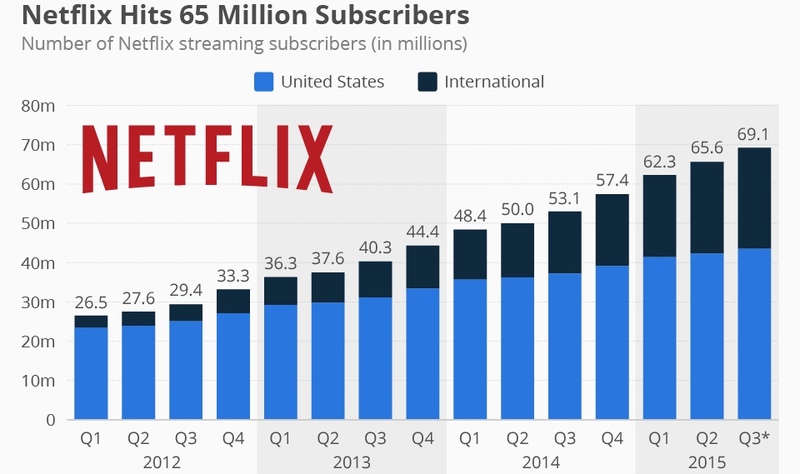 Although it has been eating into the company’s profits, Netflix’s worldwide expansion is increasing the popularity of its Internet video service. It is also a more than 94% increase compared to the 1.7 million new subscribers who joined in the same period past year. Netflix said in its conference call that it may push off its move into China beyond next year due to difficulty securing government permission. If it could succeed, the combined subscriber base along with India will reach 750 million.